Walla Walla County Conservation District » FIREWISE! Green space helped save this home during a fast moving wheat fire. This Firewise home was well-protected during a terrible fire. Defensible space and a green zone kept this home intact and safe. 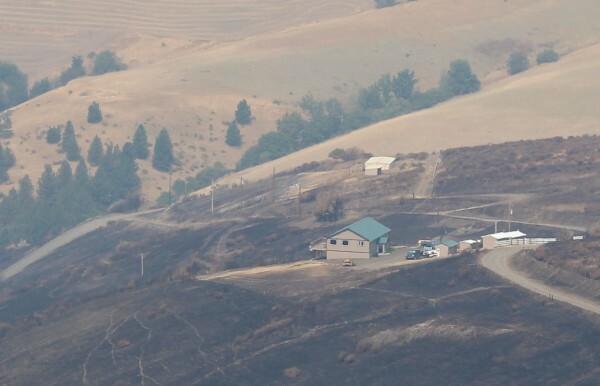 Walla Walla County Conservation District can help connect you to FIREWISE education and risk assessments. It’s important to consider fuel reduction activities like limbing up trees, clearing brush, chipping debris, and more. The goal is to create defensible spaces around homes and structures by reducing fuels should a fire break out. 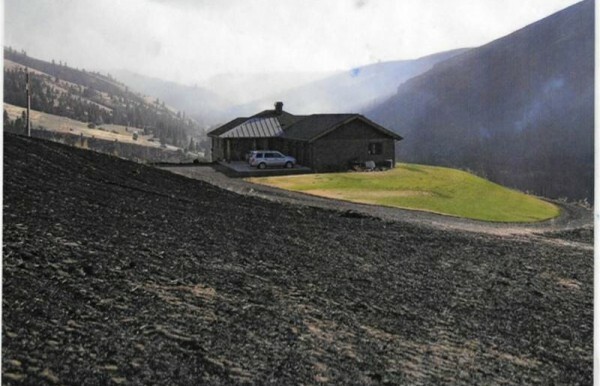 While many homeowners think of wildfire as a threat in the mountains, the reality is that a fast-moving, out of control wheat fire can just as quickly threaten farm homes out in the open spaces of the county. 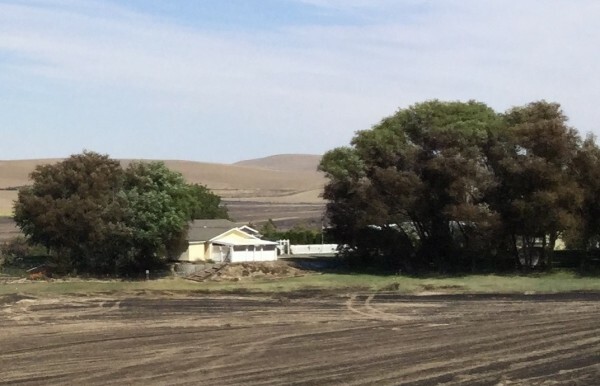 Walla Walla County is considered a Fire-adapted Community but we want to make the entire county Fire Prepared and aware of the dangers of fire in all landscapes.